There are numerous types of wheelchair lifts and access lifts in use today. They often sit idle for months at a time, and then are expected to perform. ESR offers service programs, testing, troubleshooting, and repairs for many makes and models. 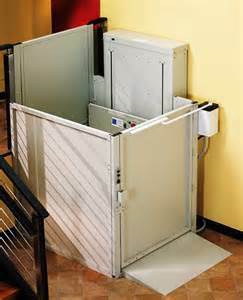 We can tailor the right service program to fit your specific needs, or simply come in as needed to keep your access lift running safely and smoothly. Contact us to assist you with your wheelchair lift repair and maintenance.